The $12,000 grant that the Fine Arts Students Alliance sent Café X seems to be working. 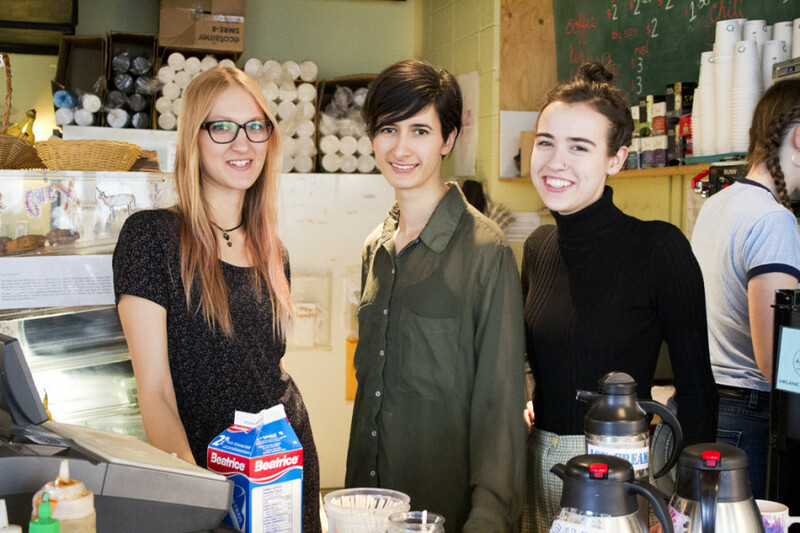 Café X, a student-run not-for-profit café with two locations in the VA and EV buildings, encountered financial difficulties last year. FASA, which represents all fine arts students at Concordia, voted to provide $12,000 to get Café X out of debt in January. “I’ve looked at some of their financials currently, and they’re making a profit,” said Jeremy Blinkhorn, Adjunct to the Coordinators at FASA. Blinkhorn doesn’t see Café X going back into debt in the future, as long as they keep avoiding their old mistakes. The café undercharged students for food for years, without indexing to costs of production or inflation. Additionally, there wasn’t effective communication between generations of management, so each new team had to learn the whole business. Now prices have been raised and management is building systems to ensure effective communication down the line. Blinkhorn says it was the two new managers, Emily Karcz and Burcu Emeç, who brought the financial problems to FASA’s attention once they realized what was happening. That conversation came at the tail end of a back-and-forth with the café and the administration about expanding the café’s locations. The café is currently located on the second floor of the VA building, room 229, and the seventh floor of the EV building, room 7.750. 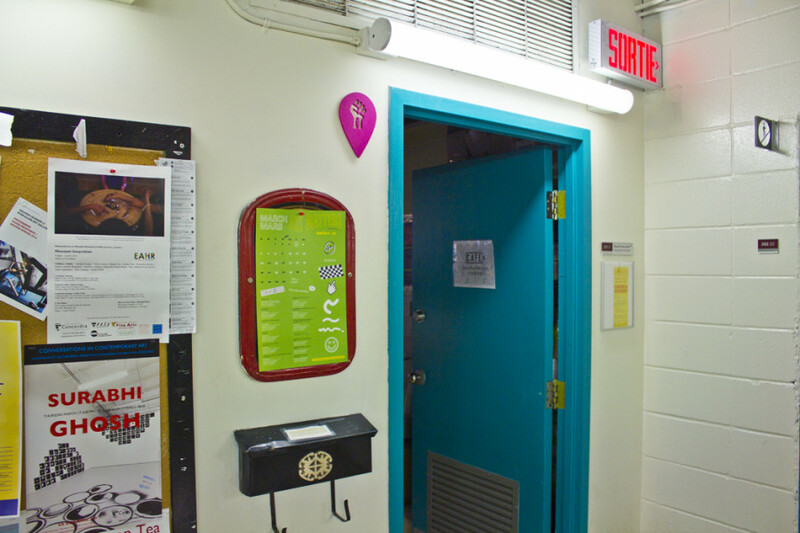 With input from the Faculty of Fine Arts, FASA estimated a feasibility study would cost $15,000. Blinkhorn says they had enough money in the 2015 budget to afford that expense without an issue. Blinkhorn says that at that point, FASA, the café, and the faculty—represented by Tricia Middleton, the liaison between students and faculty—started having private conversations about next steps. In November, Café X raised prices, and FASA debated moving the money from the feasibility study to a grant for the student-run café. The decision to send the $12,000 out of the original $15,000 wasn’t made until the FASA general meeting on January 25, where it was voted on publically. Half of the $12,000 was delivered immediately after the vote. The other half, Blinkhorn says, is on its way. 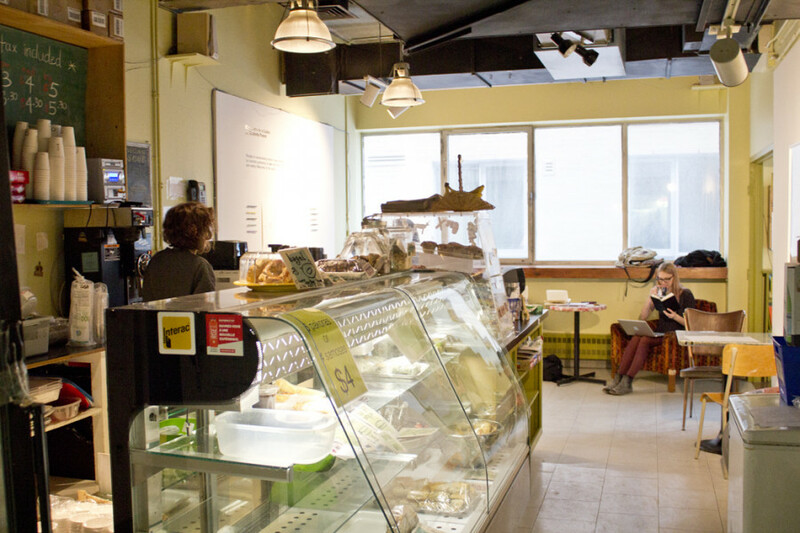 To ensure Café X continues to operate well, Blinkhorn now sits on the its board. While the Café’s revenue now exceeds its costs, Blinkhorn says it’s too early to say whether the grant, overall, was a success—not to mention the longer-term effects of the fee-levy and the price increases. Once there’s a clearer picture and plan, Blinkhorn says FASA will let students know what the future holds. According to him, that will be discussed at FASA’s Annual General Meeting on April 7 or 8.